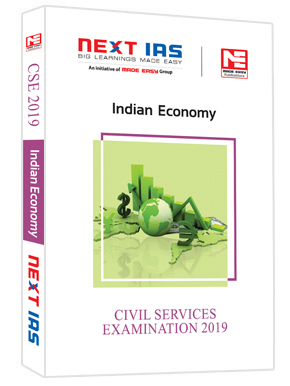 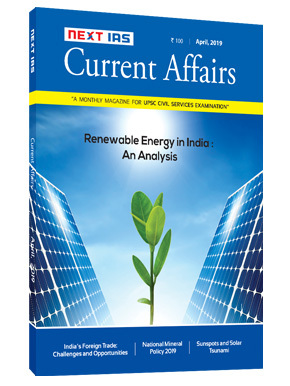 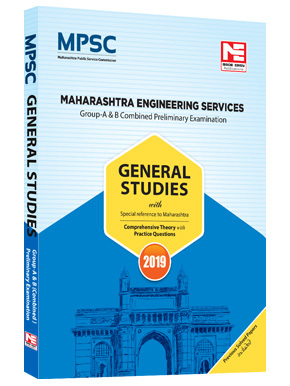 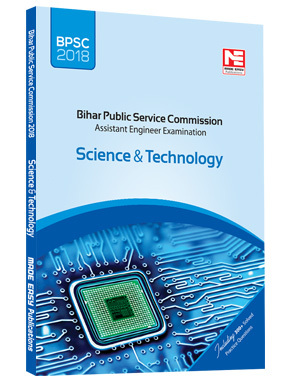 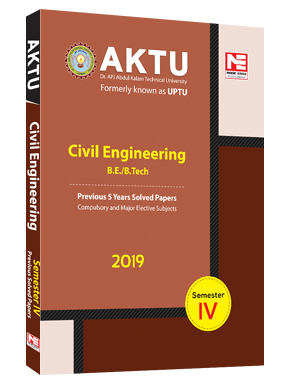 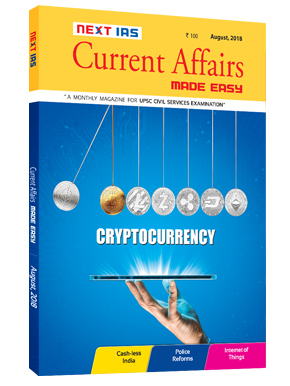 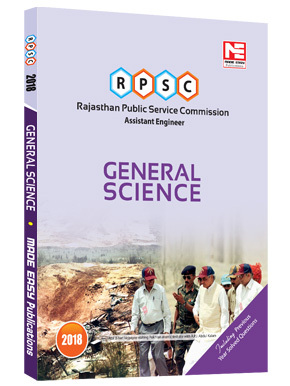 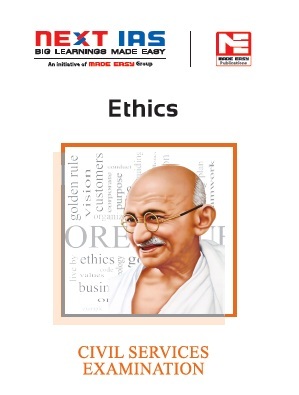 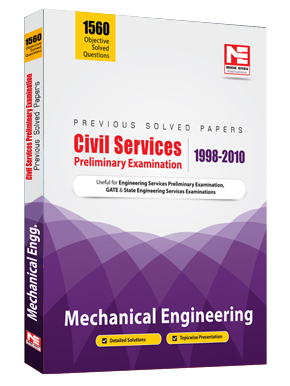 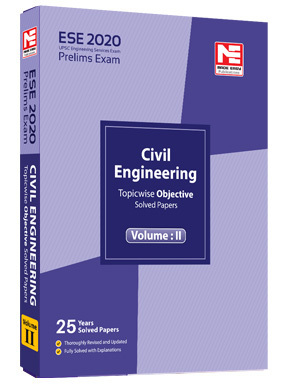 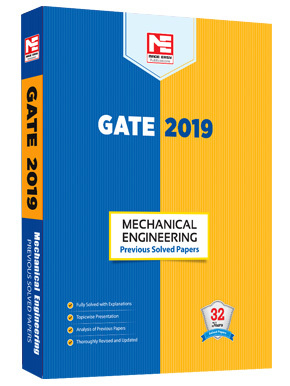 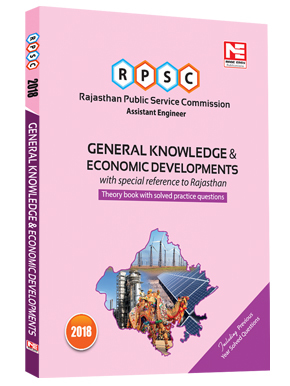 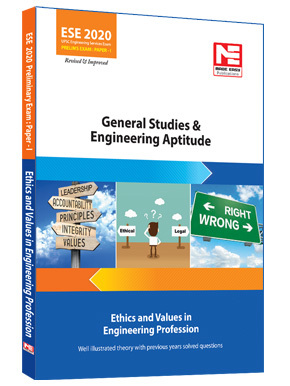 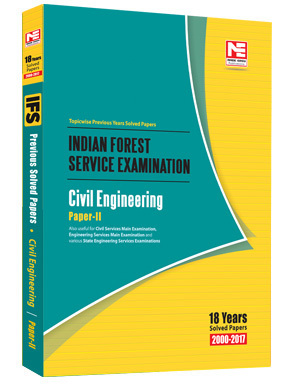 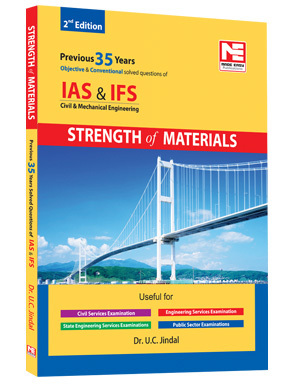 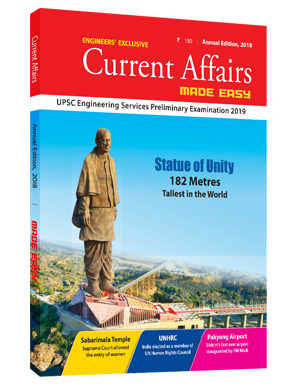 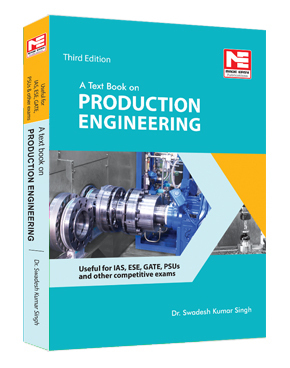 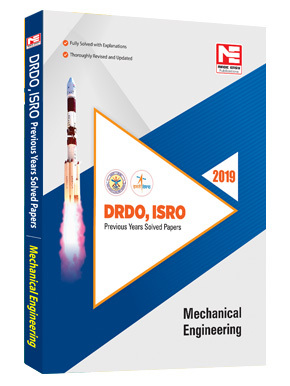 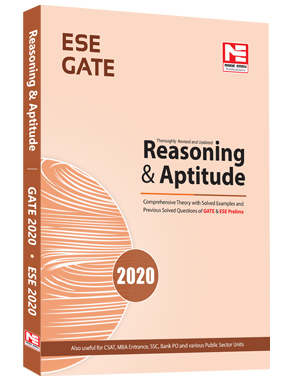 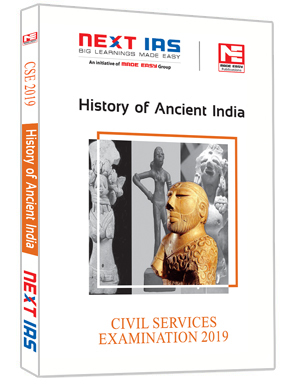 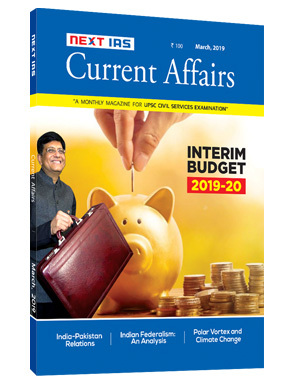 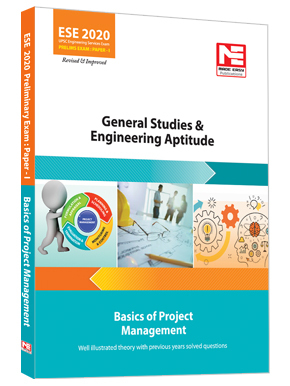 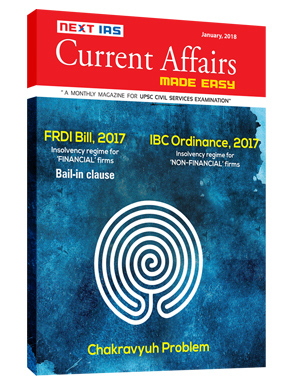 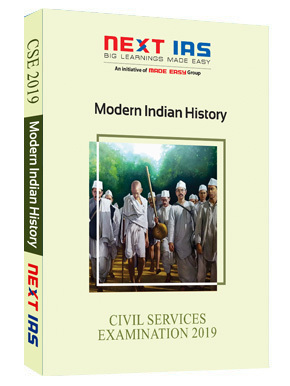 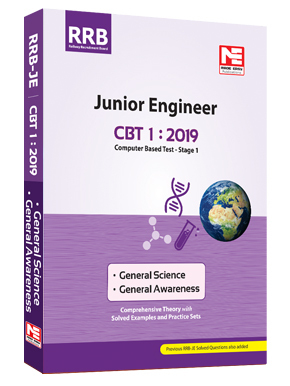 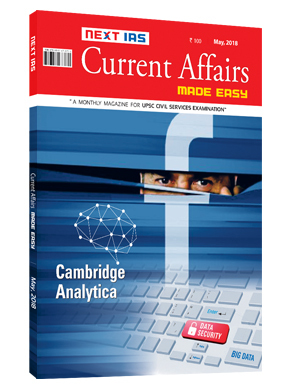 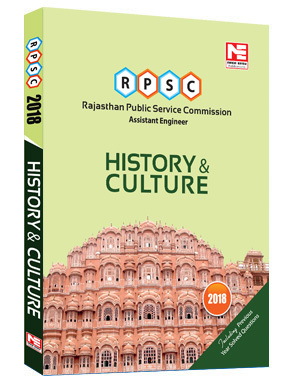 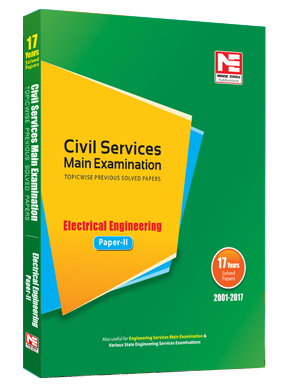 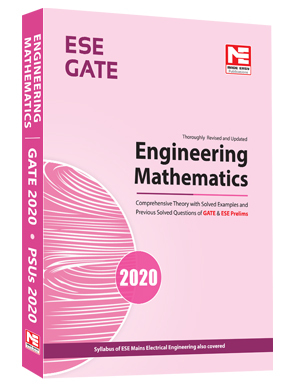 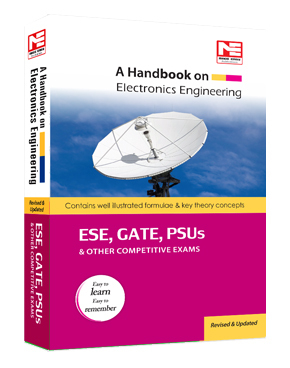 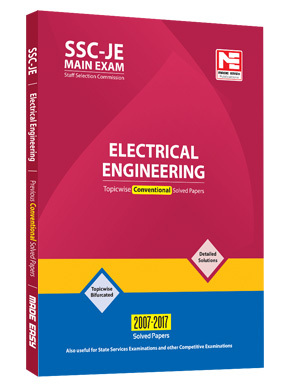 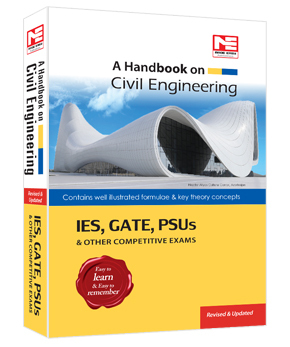 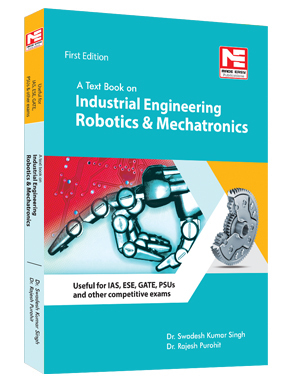 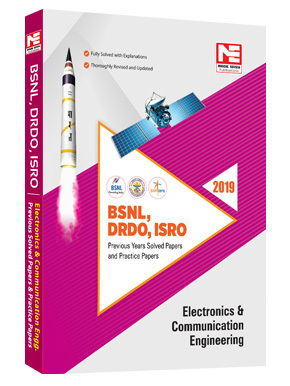 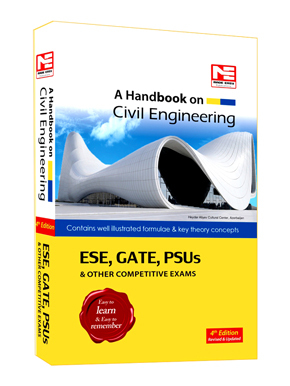 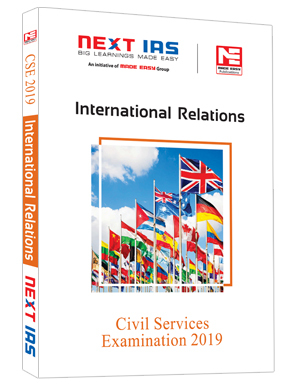 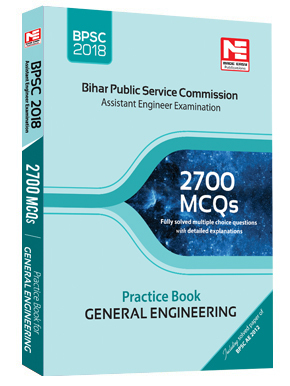 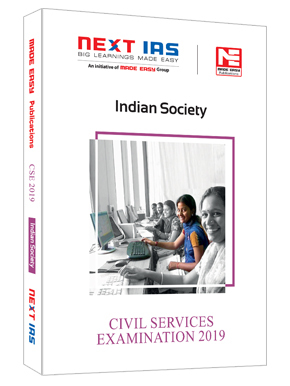 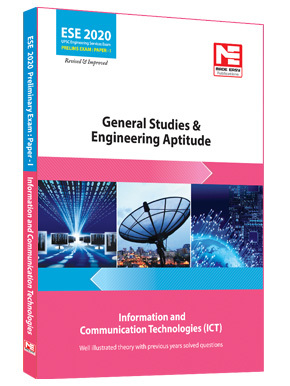 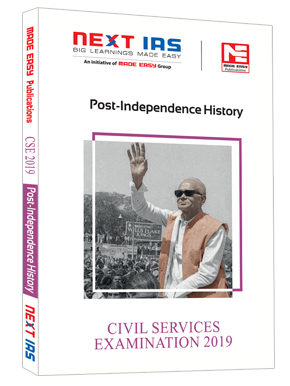 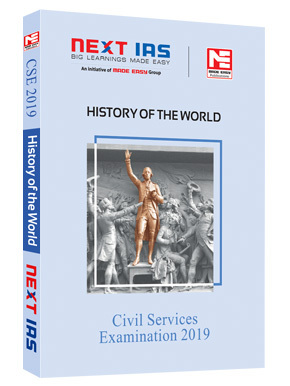 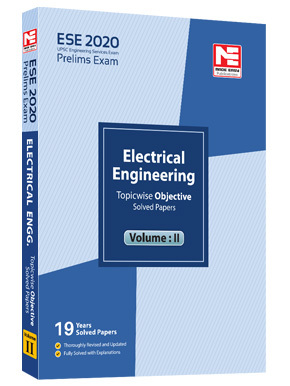 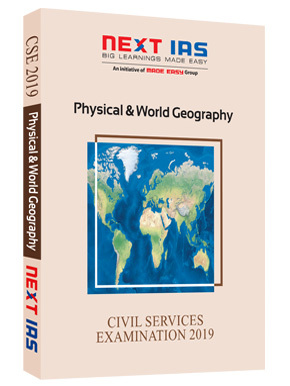 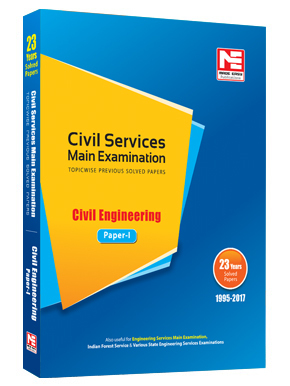 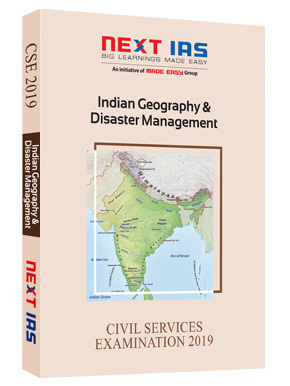 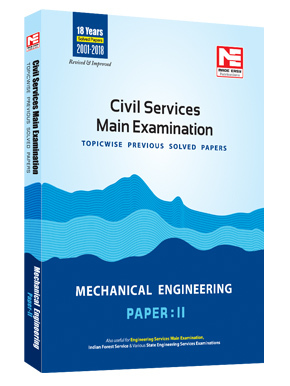 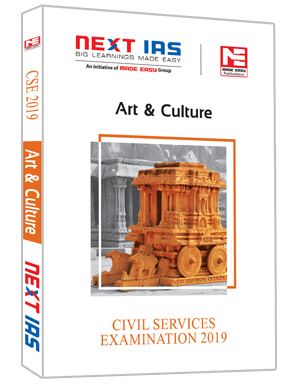 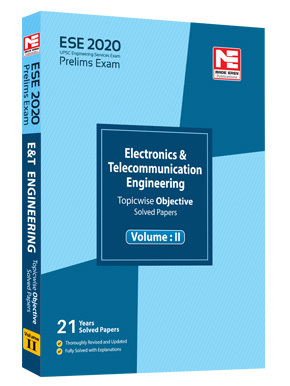 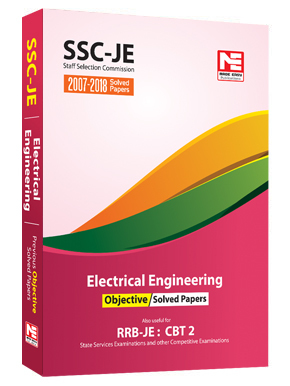 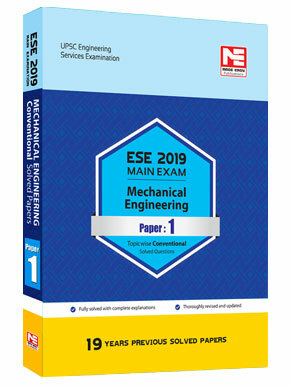 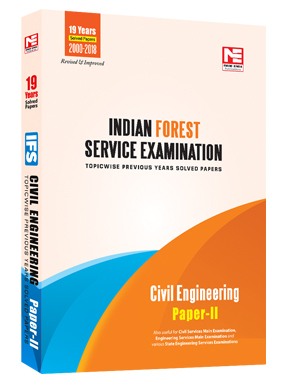 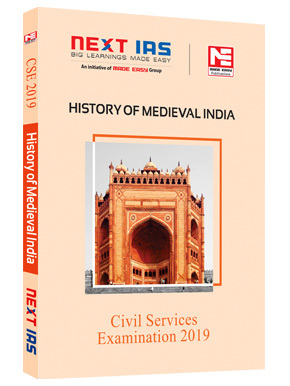 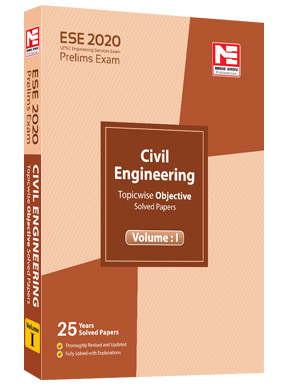 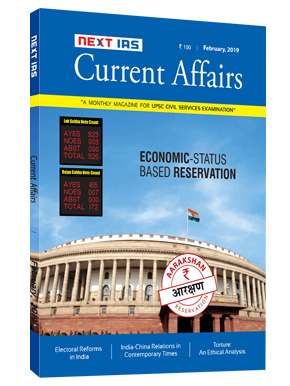 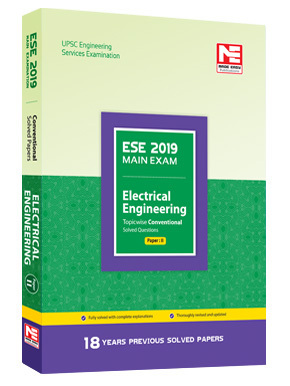 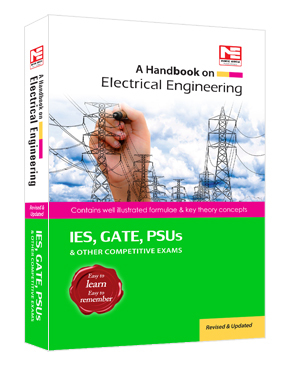 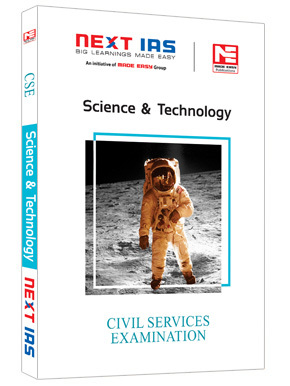 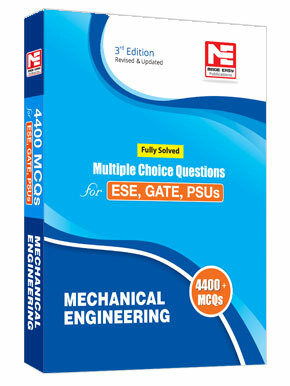 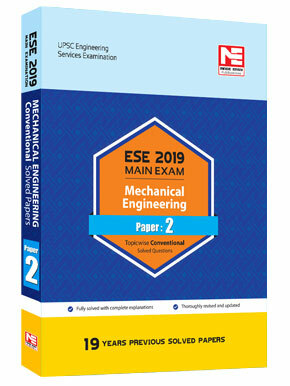 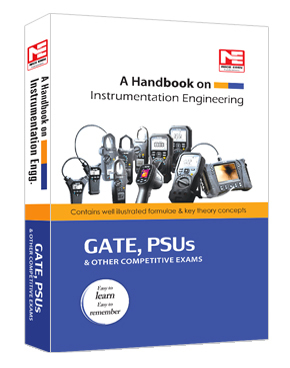 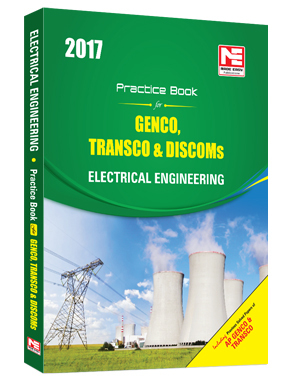 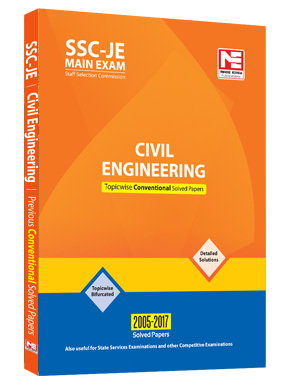 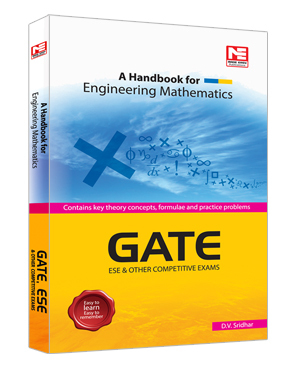 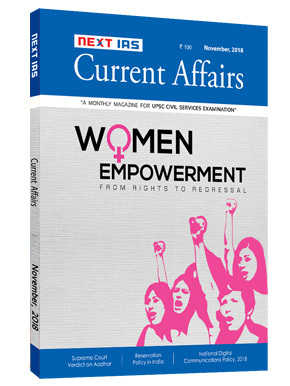 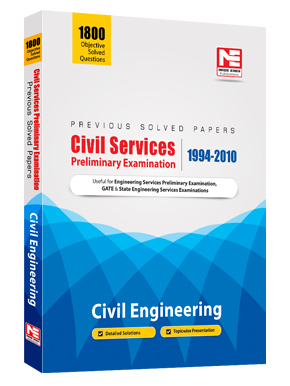 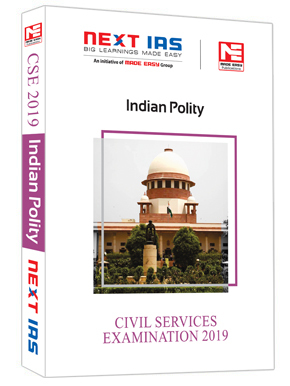 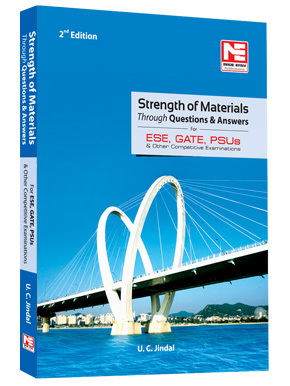 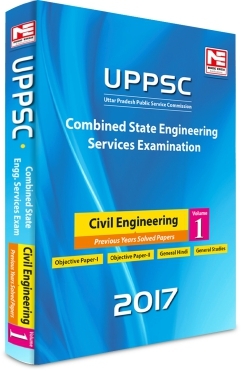 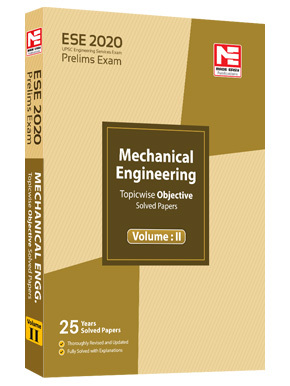 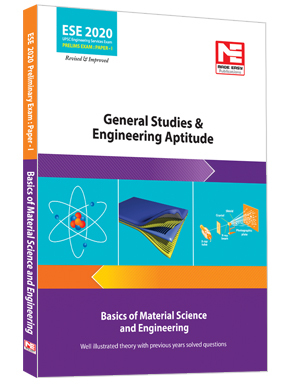 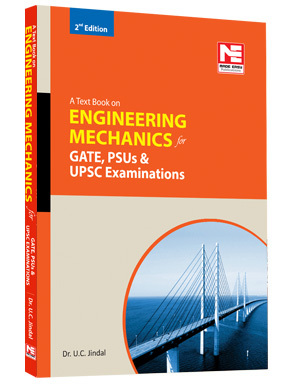 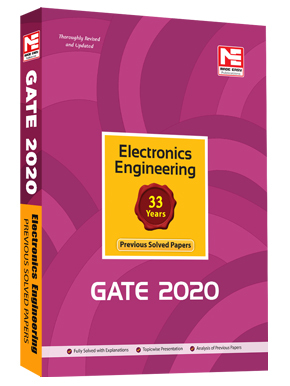 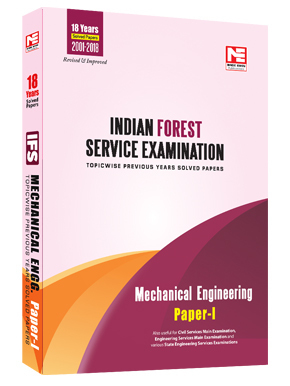 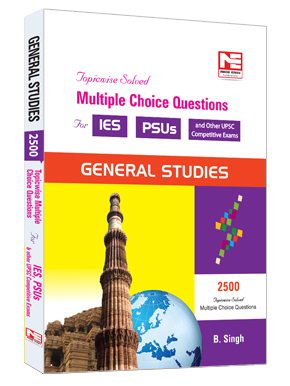 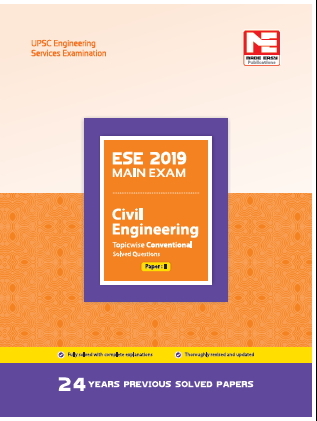 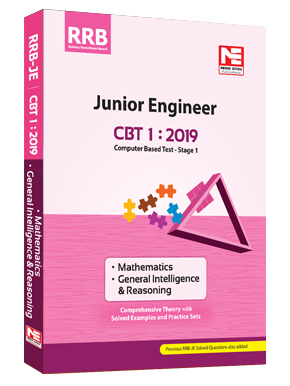 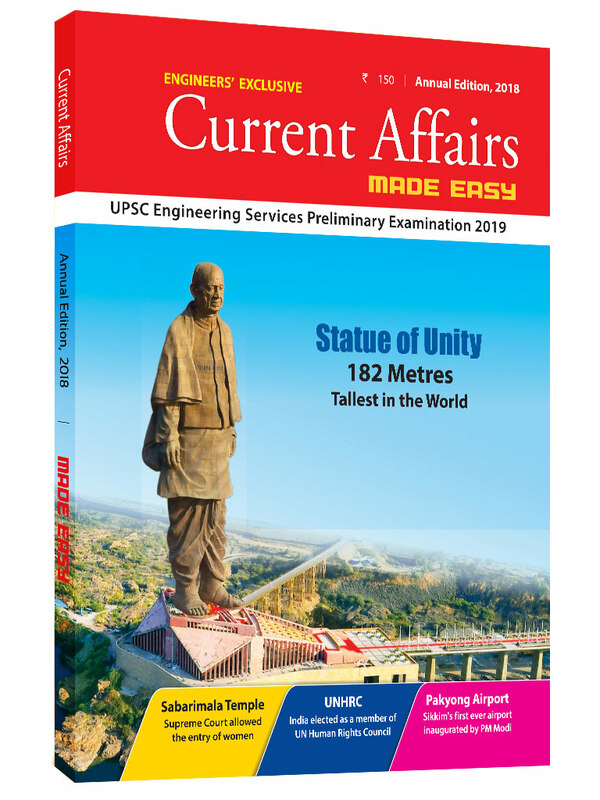 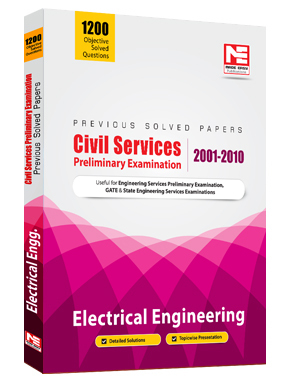 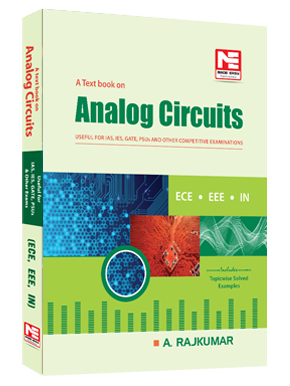 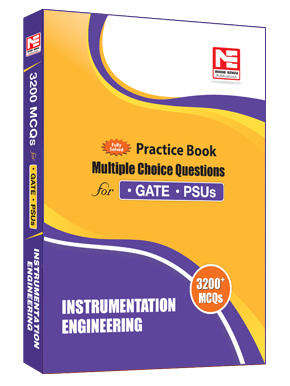 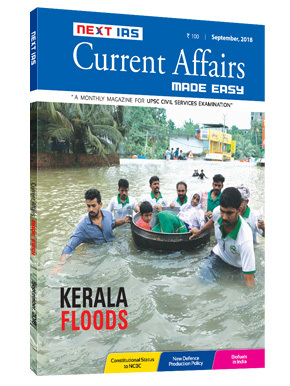 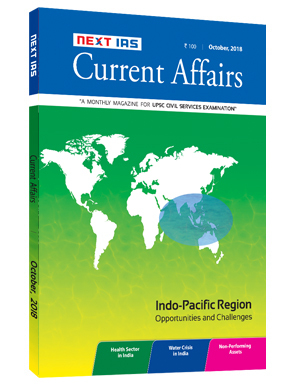 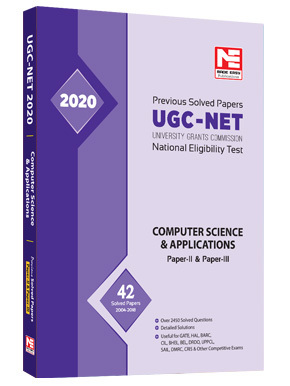 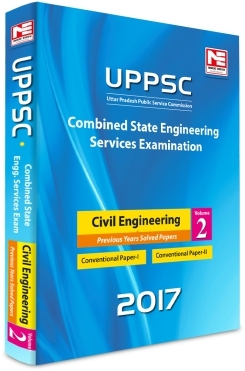 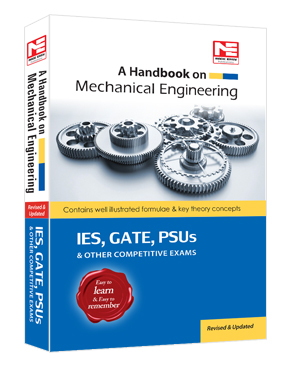 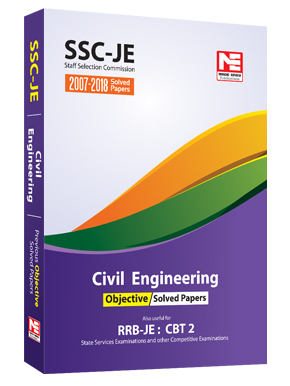 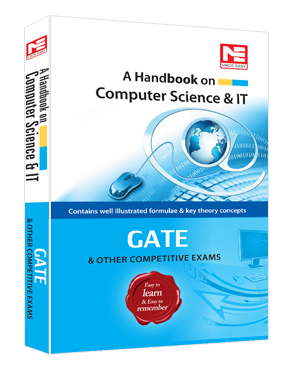 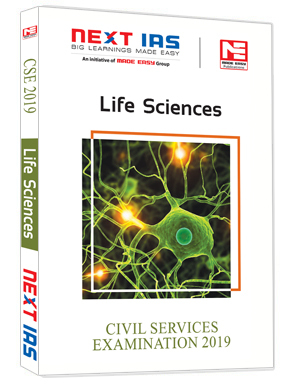 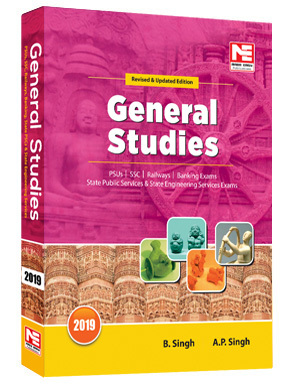 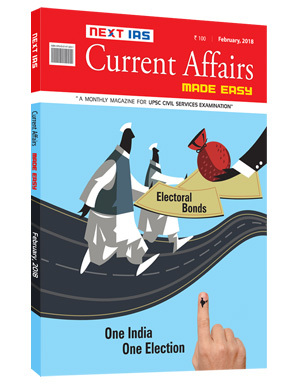 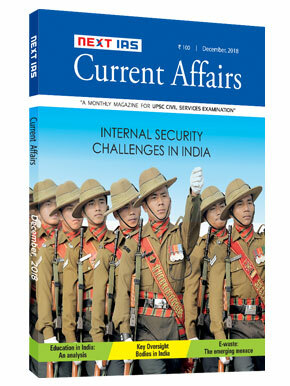 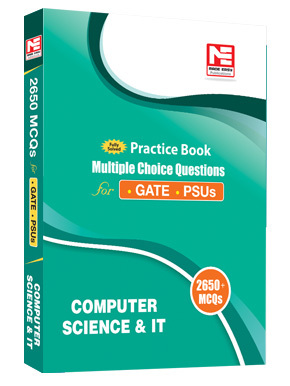 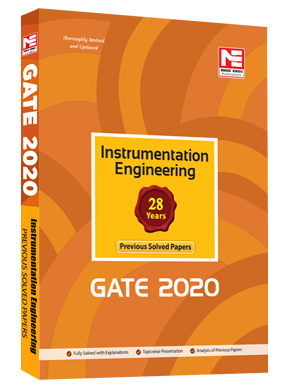 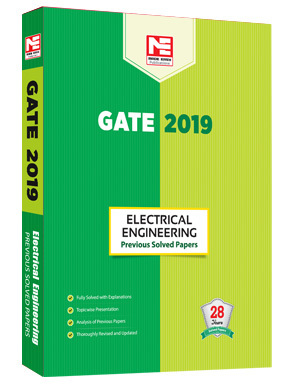 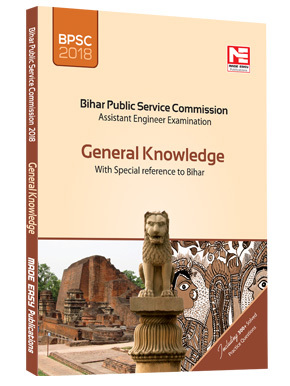 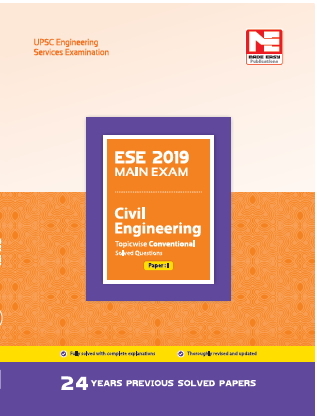 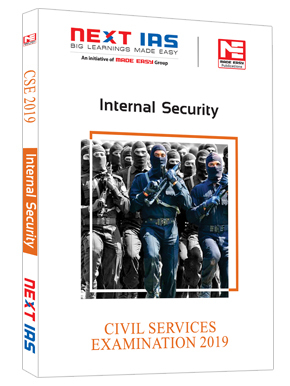 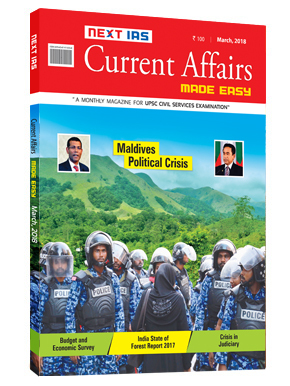 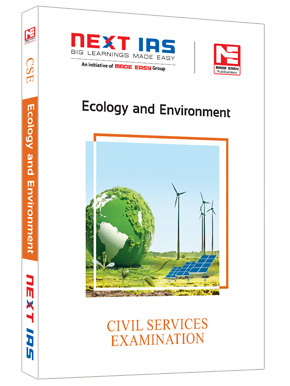 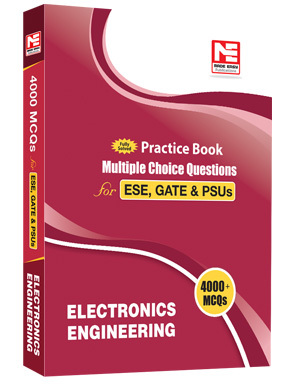 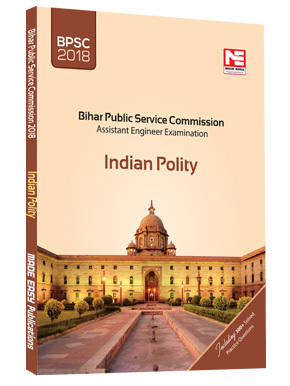 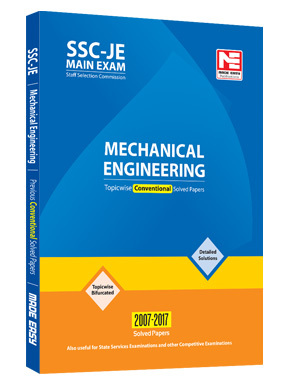 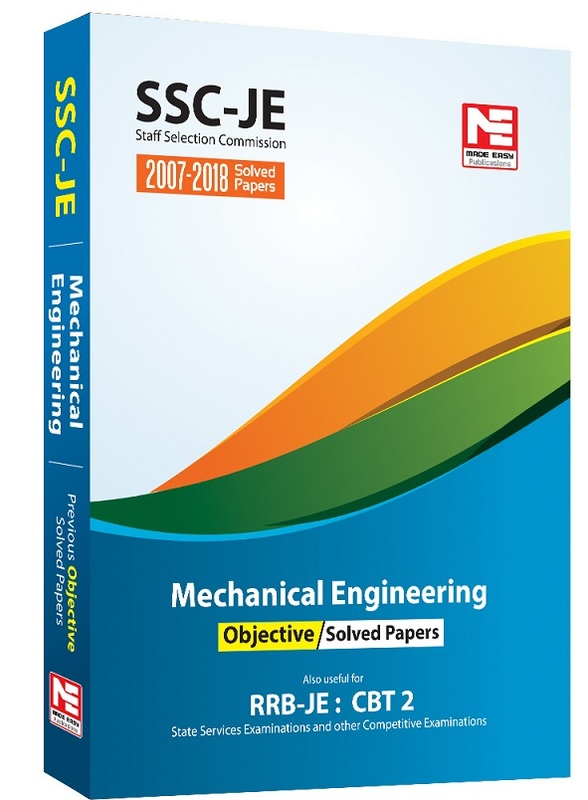 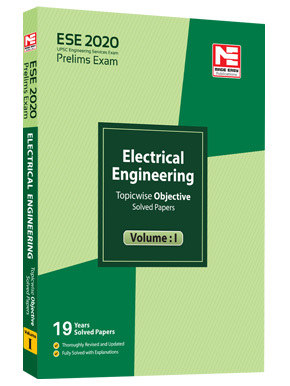 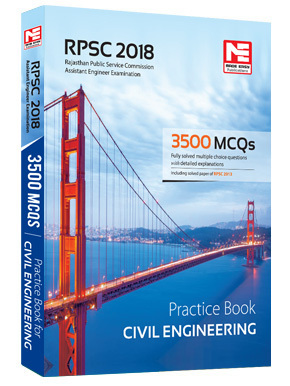 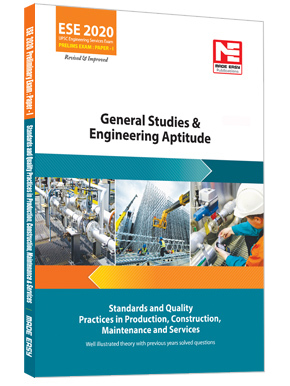 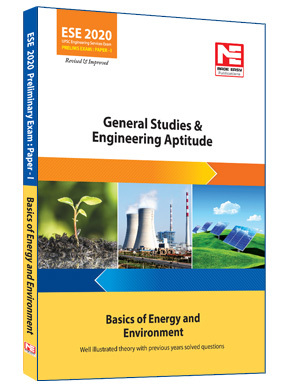 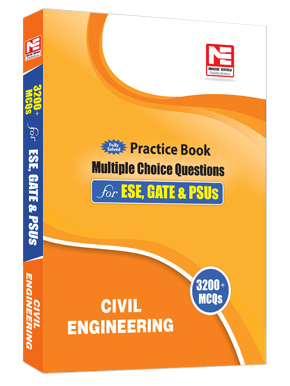 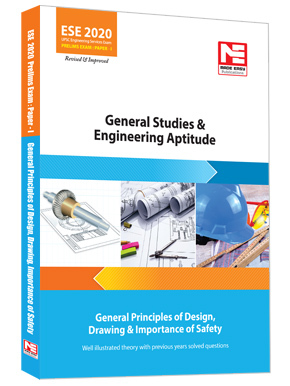 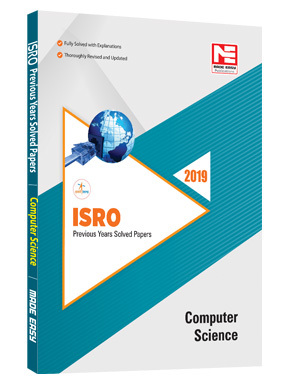 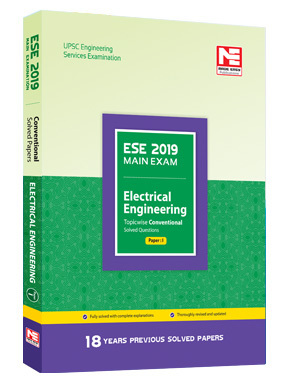 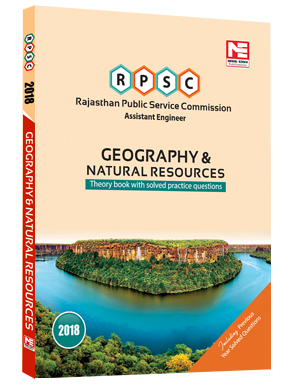 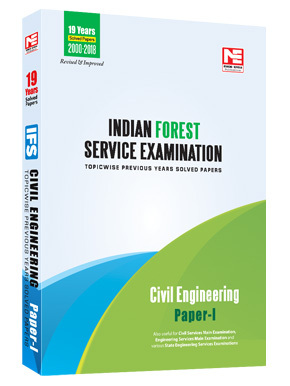 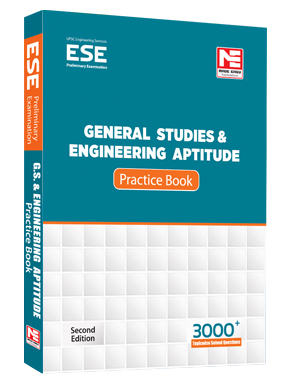 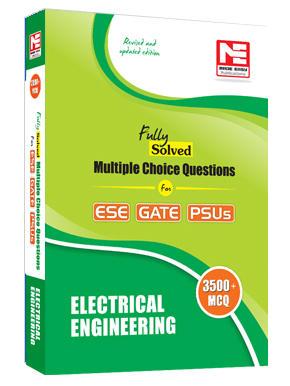 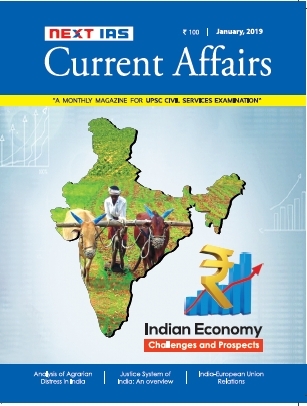 ThisEngineer's ExclusiveAnnual edition of Current Affairs is prepared to address the needs of Engineering Services, State Services, SSC exams and other competitive examinations. 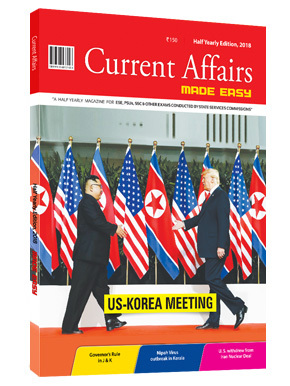 This edition has the coverage of all important events since 1st January 2018 - 5th November 2018. 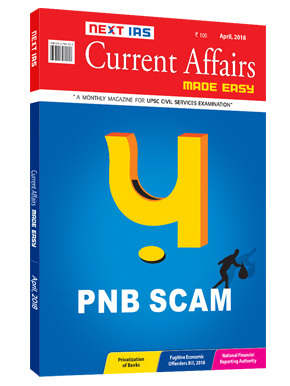 Pakyong Airport: Sikkim's first ever Airport inaugurated by PM Modi, and much more..